HoMedics® Deep Sleep White Noise Sound Machine is a useful solution for those sleepless nights. 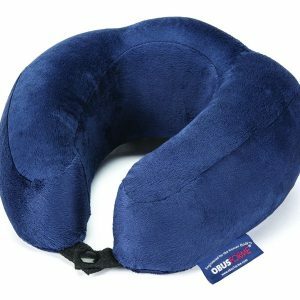 Its simple design and elegant speaker helps block outside noise and mask excess inside noise for a more peaceful sleep. 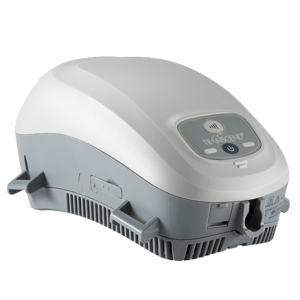 With this soothing portable white noise machine, you have consistent sound that will fill the room and dissipate those outside noises. HoMedics® Deep Sleep White Noise Sound Machine is a useful solution for those sleepless nights. Its simple design and elegant speaker helps block outside noise and mask excess inside noise for a more peaceful sleep. 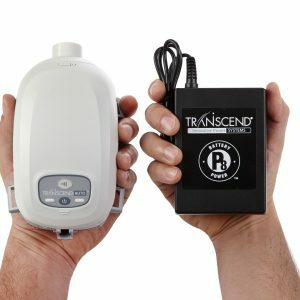 With this soothing portable white noise machine, you have consistent sound that will fill the room and dissipate those outside noises. Tone controls allow you to manually adjust the tone of the white noise to best fit your needs. 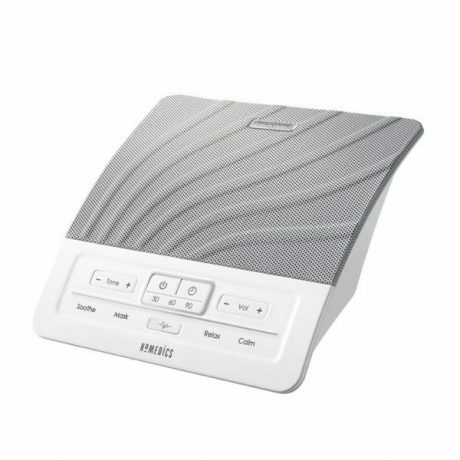 HoMedics® White Noise Machine features four distinct tones to suit your environment. 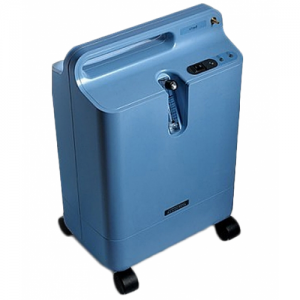 The machine is designed to be used at your bedside, at home or while on the go.